Thanks for stopping by. I’m Fr. Dn. Thom Crowe. 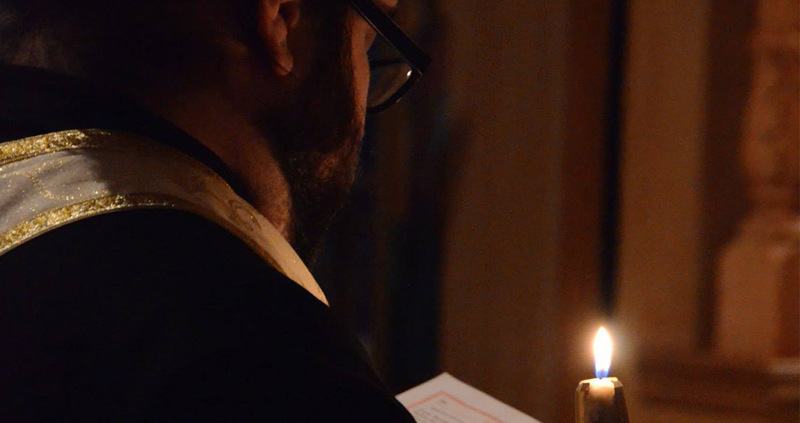 I enjoy writing and sharing info on Orthodoxy. You can check out some of my writing at the Live Orthodoxy blog. My Master’s thesis was a based in comparative religious studies, something I enjoy talking about along with Church history and liturgics. When not parenting, at church, I like to tinker with developing and building things. I’m Thom. A little about me, I’m a Deacon in the Holy Orthodox Church and work with the teens at my parish, marketing guy at Compose, dad to a sweet baby girl, husband to a great wife who I help with her line of housewares and fine art at weather&noise, run the Made Shops and organize Indie Emporium. I’m an avid reader, beer aficionado, lover of theology and history, aspiring coffee snob. I live in Tulsa with the most amazing wife, a perfect daughter and our two dogs, Tucker and Buddy. © Thom Crowe. Powered by Hugo.